Best burger from each state in the country. Honored to be named best burger in the State of Connecticut. View. National ranking of all states. Ranked best burger in the State of Connecticut. First Place. View. Voted a top burger in the State of Connecticut. Voted top burger in the State of Connecticut. First Place. Record-Journal Readers’ Choice Award Multiple Years. First Place. 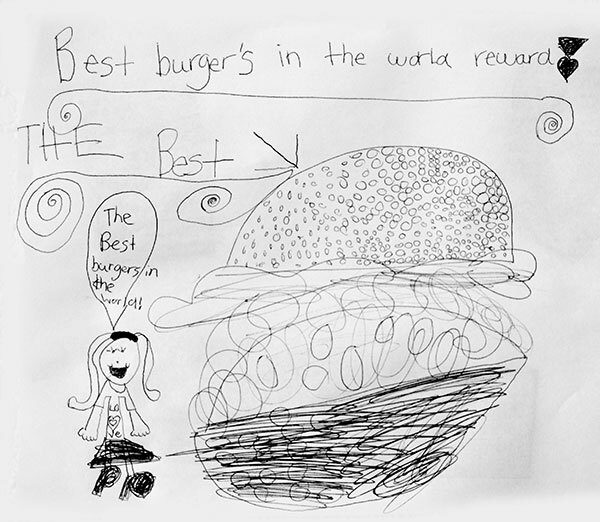 Record-Journal Battle of the Burgers. Showdown of Central CT’s burger establishments. First Place.